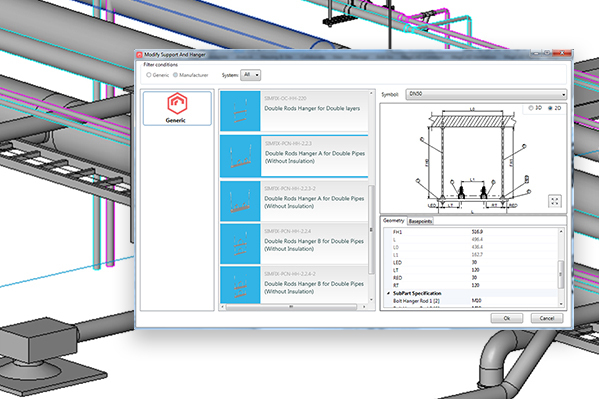 MagiCAD Supports & Hangers enables easy and efficient design of hanger and support systems for ducts, pipes and cable trays. With MagiCAD Supports & Hangers, suspension systems can be designed using either generic or manufacturer-specific support and hanger components. 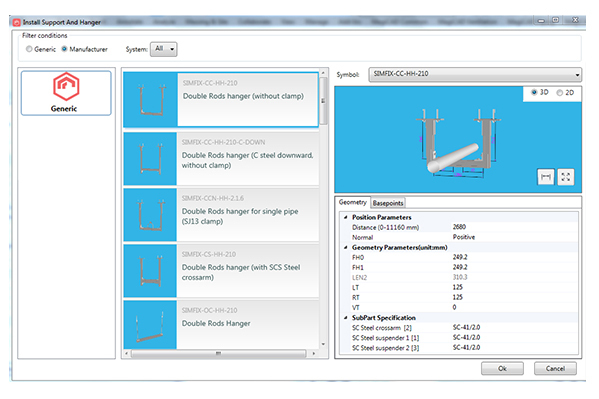 With MagiCAD Supports & Hangers, you can configure and optimise each hanger or support solution based on the requirements of each particular circumstance, for example based on the need for support from the available structural objects. 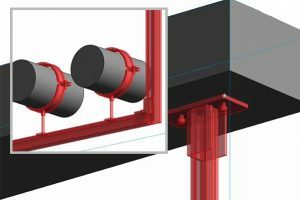 When supports and hangers can be modelled in a BIM environment together with MEP systems and structural design, it will be possible to perform cost-estimations based on the model and at the same time save money and time by detecting and eliminating potential problem spots already in the design phase. 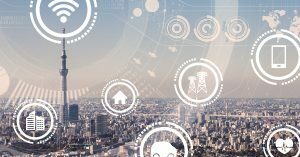 Interference problems can be discovered through clash detection and analysis of space allocation, improving also the coordination of additional space needs. MagiCAD Supports & Hangers provides an integrated BIM solution which makes coordination between designers, contractors and building owners seamless and efficient. 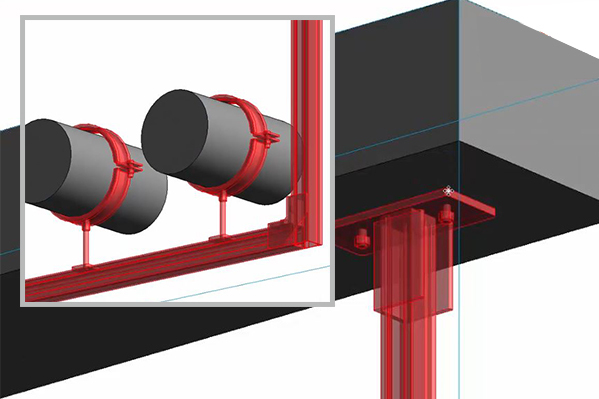 By integrating supports and hangers to the BIM project workflow and by enabling the selected suspension options to be verified already before the construction phase, it will be possible to greatly reduce the total project delivery time. 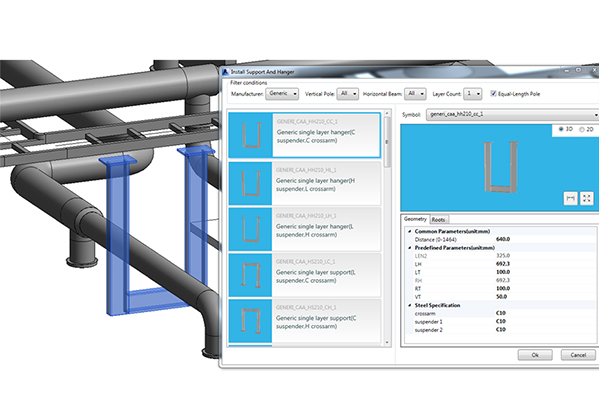 MagiCAD Supports & Hangers automatically calculates the required dimensions for the hangers and supports depending on the selected type of support or hanger and based on the MEP objects to be mounted. If anything changes, MagiCAD recalculates the required measurements. If the mounted duct, pipe or cable tray changes in size, the mounting will automatically adjust to the changes. If something needs to be changed in the support and hanger elements, the user can easily parametrically edit the values as needed. 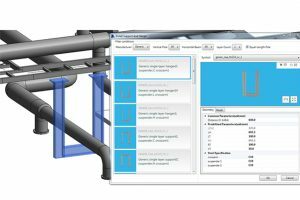 MagiCAD Supports & Hangers provides automated tools for selecting generic and manufacturer-specific support and hanger components. 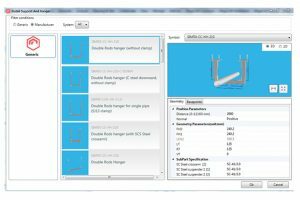 All standard support and hanger elements are preconfigured and the user can simply select which one to use, including multi-layer and multi-column hangers suited for mounting several MEP systems horizontally or vertically in a single suspension element. Multi-host hangers enable a single hanger to be attached to multiple different structural objects depending on the circumstance and the need for additional support. There are also combinable hanger types for creating combinations of hangers which serve as host surfaces each other either partially or entirely. MagiCAD Supports & Hangers allows you to adjust the level of detail in the model depending on your need. To maximise your system performance during the design phase when working on projects containing thousands of hangers, you can use the low-detail mode, with only the minimum details displayed for each suspension element. When exporting the model, you can use the high-detail mode to display e.g. manufacturer-specific support and hanger products in detail. 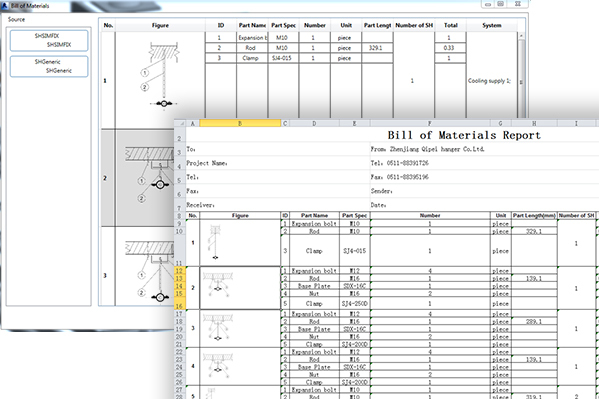 MagiCAD Supports & Hangers enables several types of reports and bills of materials to be configured and exported to MS Excel, enabling for instance individual reports to be created to fit a manufacturer’s suspension product series. The 3D models of each suspension element are parametric, containing information on all of the constituent parts required for assembling the hanger or other type of suspension, e.g. product code, material, bolts, nuts, etc. 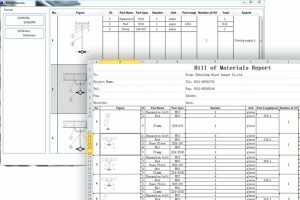 This provides detailed specifications for assembling the hangers and other types of suspension elements from parts on site.